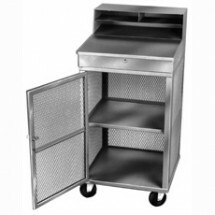 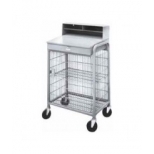 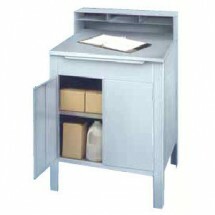 A receiving desk is a convenient way to help keep track of your incoming and outgoing shipments, supplies and other inventory requirements in many types of commercial food establishments. 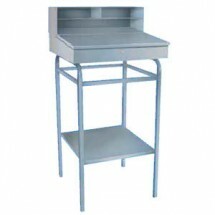 Receiving desks can be either mobile or stationary and they contain different amounts of space to record, store and save an accounting of the activities that occur in your work environment. 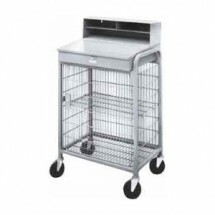 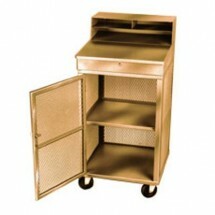 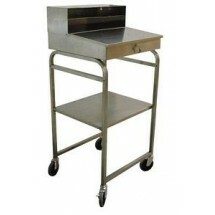 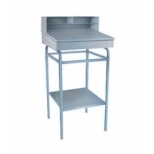 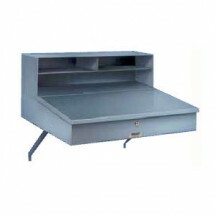 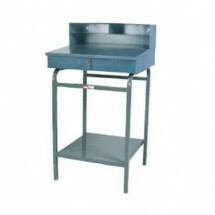 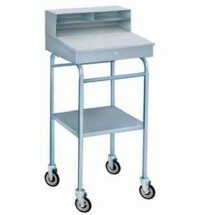 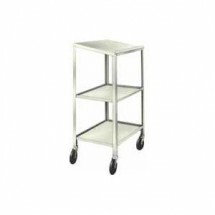 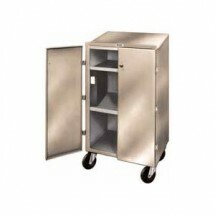 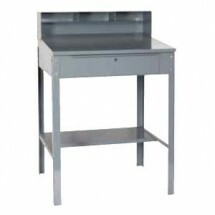 Receiving desks come in different sizes and styles and are a must to help keep your work area orderly and organized.